Built in 1928, this Louisville treasure is still the star of South Fourth Street. 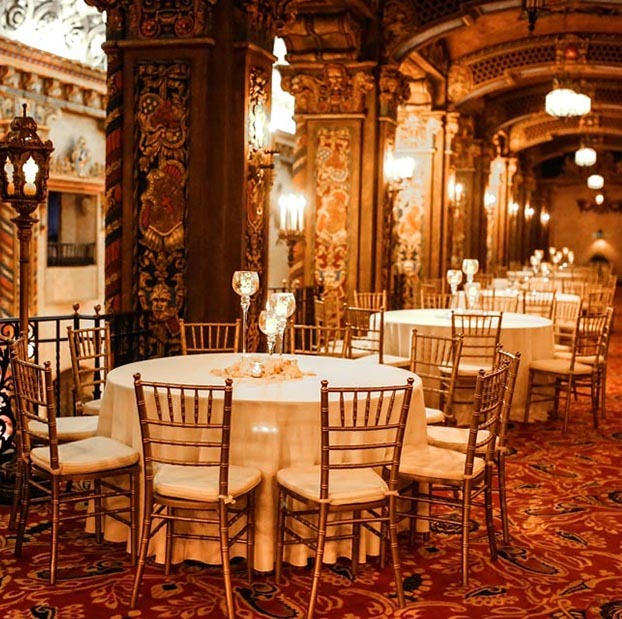 This architectural landmark features 22,894 square-feet of beautiful design space for events of all sizes and occasions. Accommodating 25 to 2,800 guests, the historical space is located 1.3 miles from the Kentucky International Convention Center. 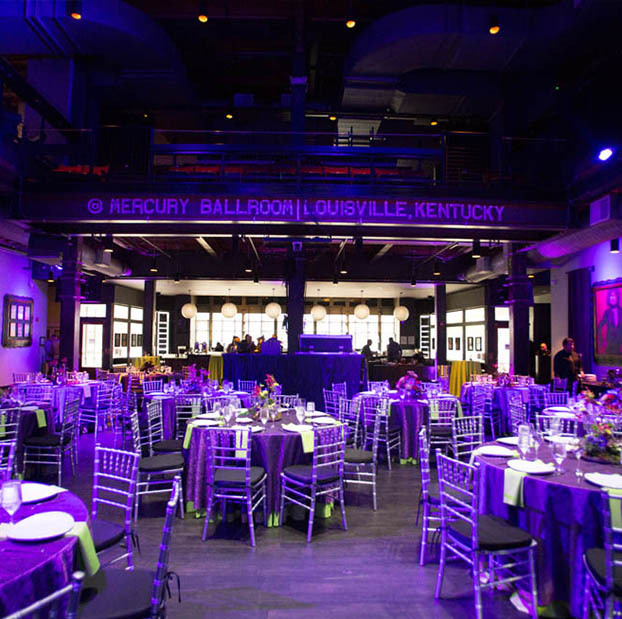 This 11,490 square-foot venue in the heart of Louisville will exceed expectations. With its rock royalty memorabilia, this eclectic venue boosts a cool, Southern charm that’s perfect for your next event. This modern and funky venue accommodate from 25 to 900 guests and is the perfect location to host soirées of every description, including all of your big milestones.